As mentioned, the one and only Sir Tom Jones is playing Bowery Ballroom on May 18, an unusually small place for the Welsh legend to play. Tickets for that show are on sale today (4/12) at noon. 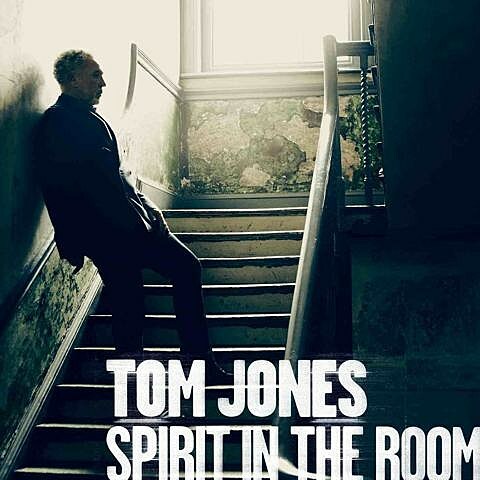 It turns out this is one of three small shows Tom is playing, in celebration of his new album, Spirit in the Room, which is out April 23 on Rounder Records. On it, he does covers by Leonard Cohen, Paul McCartney, Tom Waits, The Low Anthem, Richard Thompson and more. You can stream his version Odetta’s “Hit or Miss” from the album below. The other two dates are May 11 at The Troubador on Los Angeles (tickets on sale today at 1 PM PDT) and May 17 at Theatre of Living Arts in Philadelphia (tickets on sale today at noon EDT).